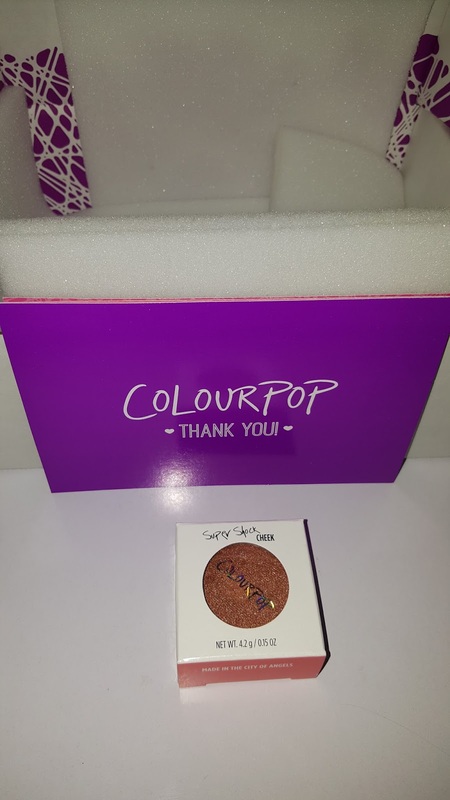 Anyone who is a makeup lover and active on social media, Instagram to be precise would have heard about Colour Pop Cosmetics. 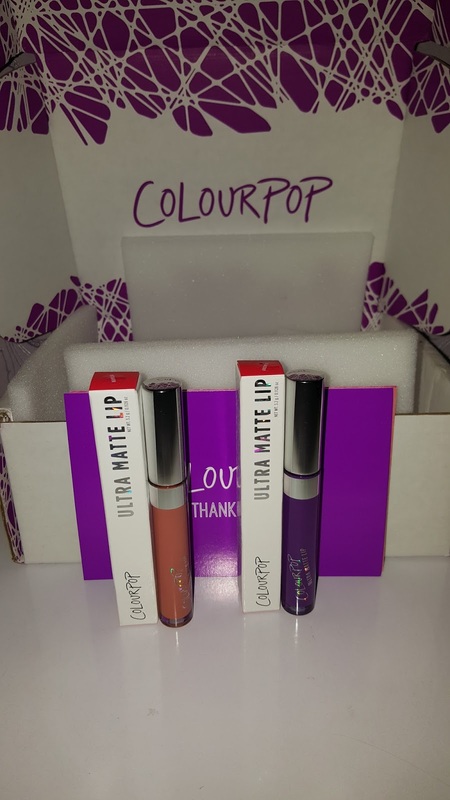 ColourPop Cosmetics is an America brand, born , raised and made with love in the city of angels ( aka Los Angeles). 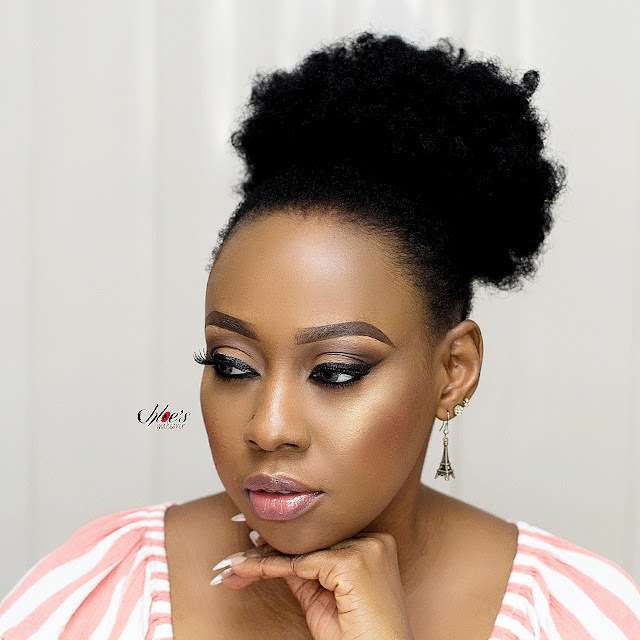 They make killer makeup in every shade imaginable at prices everyone can afford. Colour Pop cosmetics have luxury formulas at prices that won't break the bank. Their products are 100% fur baby friendly, bunny approved and only tested on humans. As I mentioned earlier, I first heard of ColourPop Cosmetics on Instagram, and it was so hard to resist the temptation to add some of this new brand to my growing collection. 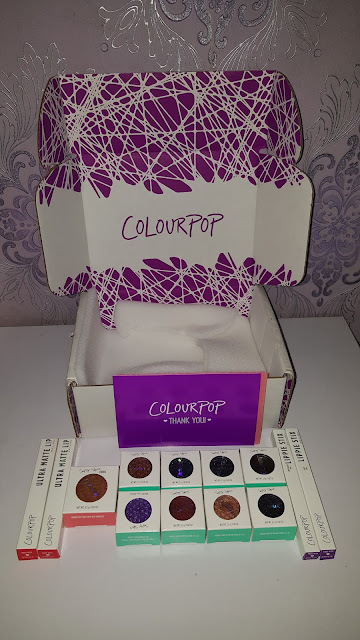 I browsed the ColourPop website and I knew I wouldn't leave without buying some of their products. Everything looked so pretty, and the prices were so unbelievably affordable. They've got Lipsticks, Matte lip glosses, Lip pencils, Creme gel liners, blushes, highlighters, bronzers and eyeshadows in a variety of colours and textures. 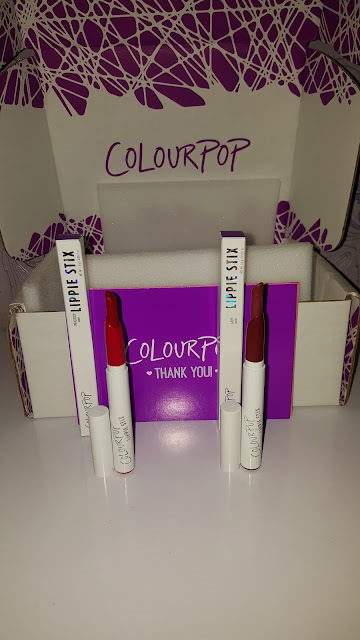 I'm so eager to create different looks with my new ColourPop products, and be sure to read my honest reviews as time goes by. Wooow! So nice. Lady D thank you for the goodies. Keep up the good work. I am a huge fan! Wow, how? How did u do it babe? 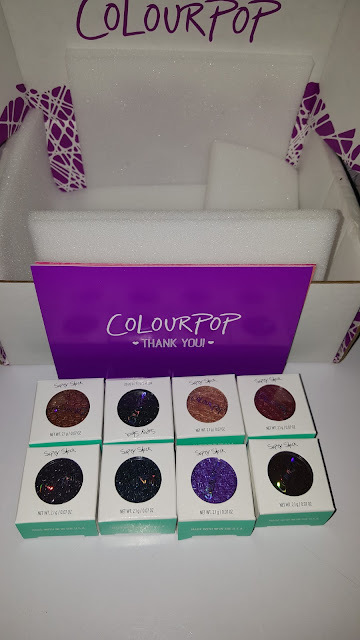 I follow them on instagram, I also saw that their prices were affordable but I tried to buy they sent me a mail Bcos I registered with them that they don't ship to Nigeria. Pls can u tell how u did it? 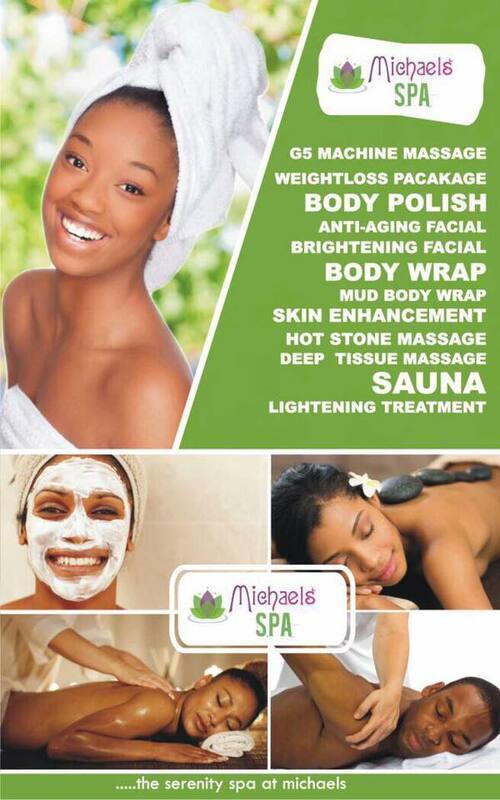 Am so eager to try their products. I love make up!! They don't actually ship to Nigeria, so I ordered from their site, paid with PayPal and had it delivered to a New York address and it was sent to me here in Nigeria. OK. Tanx for replying, maybe when I want to order again you have to help me. Is that possible? Bcos I really love their products.